Air-Fluid D.O.T PTC Inflation Valve 3/8 Inch Wich Code No. : AJIV3/8 Inch Tube. 1.1/4 Inch Tube PTC Style Inflation Valve. 2.08mm Tube PTC Style Inflation Valve. 3.3/8 Inch Tube PTC Style Inflation Valve. 4.1/2 Inch Tube PTC Style Inflation Valve . 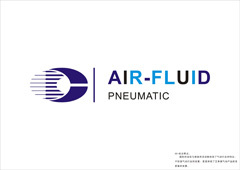 Ningo Air-Fluid Company'PTC Inflation Valve is a standard Schrader Valve combine with 3/8 Push-to-Connect Fitting,Easy inflation by inserting the 3/8 " tube into the end of the PTC Inflation Valve .Air-Fluid D.O.T PTC Inflation Valve3/8 Air Line AJIV3/8 ,Weight :30.40 g, Height : 45.00mm, Thread :V8, Package : 5 pcs .Warranty : 2 years . 100% Test ,No Leakage. Outdoor Mist Cooling System> Pneumatic Metal Teflon Washer > Metal Pneumatic Push In Fittings BSPP> Air-Fluid Brass Nickel-Plated > BSPT Brass Nickel-Plated Push in Fittings > Lubrication Systems Fittings>Brass Pipe Thread Fittings>Brass Push in Fittings. Looking for ideal Bag Riders Air Suspension Valve Manufacturer & supplier ? We have a wide selection at great prices to help you get creative. All the Air Lift PTC Inflation Valve are quality guaranteed. 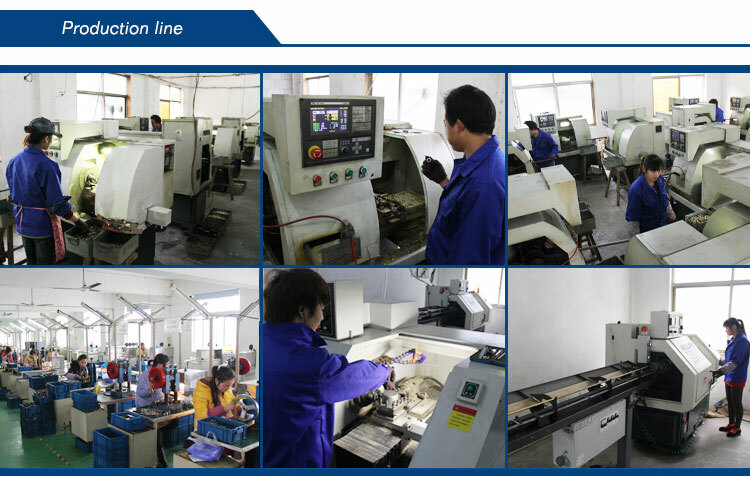 We are China Origin Factory of Push to Connect Inflation Valves. If you have any question, please feel free to contact us.